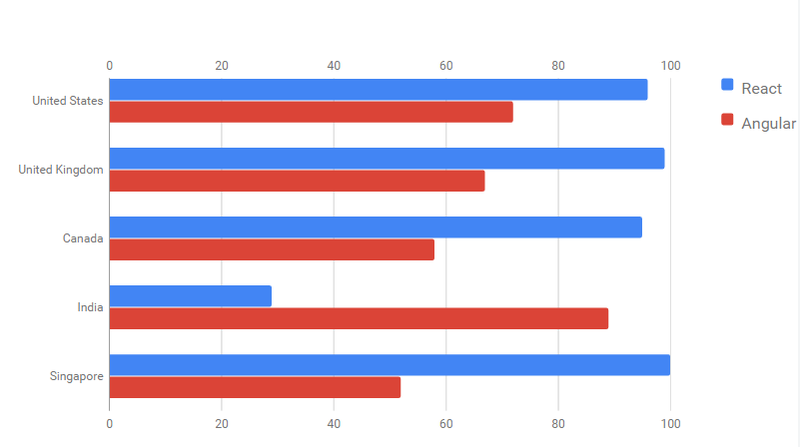 Why React is more popular than AngularJS? 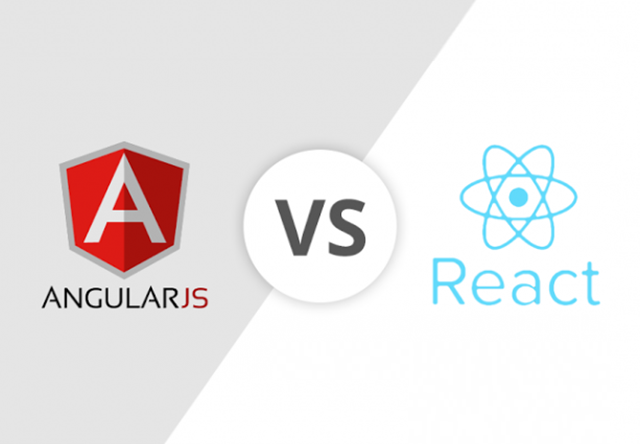 There are two reasons for the shift from AngularJS over to React. First, and the one that triggered interest, is speed. React was much faster and more memory efficient than AngularJS. The second reason is more expansive and is what carried React into the stratosphere. Basically, the conception of React is more in-line with where the modern web is going. Architectural concept of React was also more elegant and easier to understand. AngularJS relied on dirty-checking, where every component in the application was checked for changes ten times. It was a huge kluge (rhyming unintentional) and was slow as molasses with large DOMs. This new philosophy now dominates and AngularJS has been completely obviated. Vue, Ember, Angular 2+ all rely on some sort of virtual DOM or another, even though their change detection schemes are different. This new era has pushed frameworks to speeds that were unimaginable just two years ago, and much of this transition is thanks to React.